Shaft is back after nearly two decades. 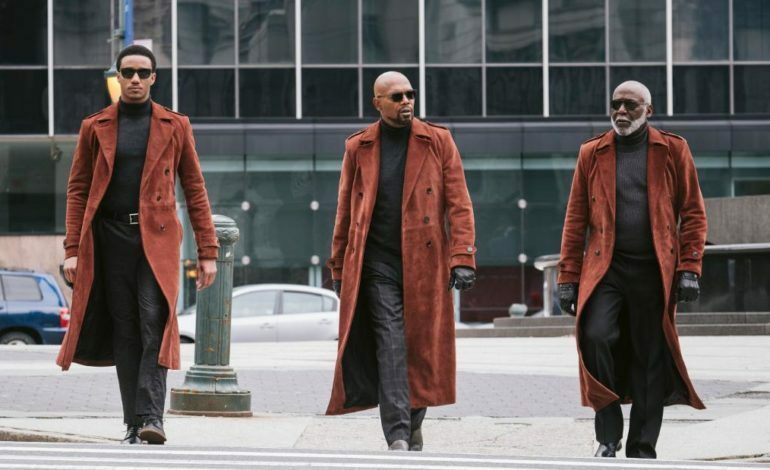 Shaft returns in 2019 in the film simply titled, Shaft. The film officially released its first trailer and seems like a good comeback for the classic character. The film features Samuel L. Jackson reprising his role as Shaft since 2000. This time, he must train his son, who is played by Jessie T. Usher, to fulfill the role as the new Shaft. Not only is Jackson returning but original Shaft actor, Richard Roundtree, is also in the film. The film seems to be filled with a ton of action but relies on a ton of comedy, which makes sense considering Tim Story’s experience with comedy in Ride Along. The trailer still has a fun vibe with Isaac Hayes’ remixed version of the iconic theme song for the character heard throughout the trailer. The film is set to be released on June 14, 2019. Watch the trailer below.